It never occurred to me that I’d be making jewelry AND selling it. I always make my own necklaces and wear them myself, but I think it’s time for me to start selling them. So it’s with great honor that I give you Sarasvati Jewelry & Adornments. 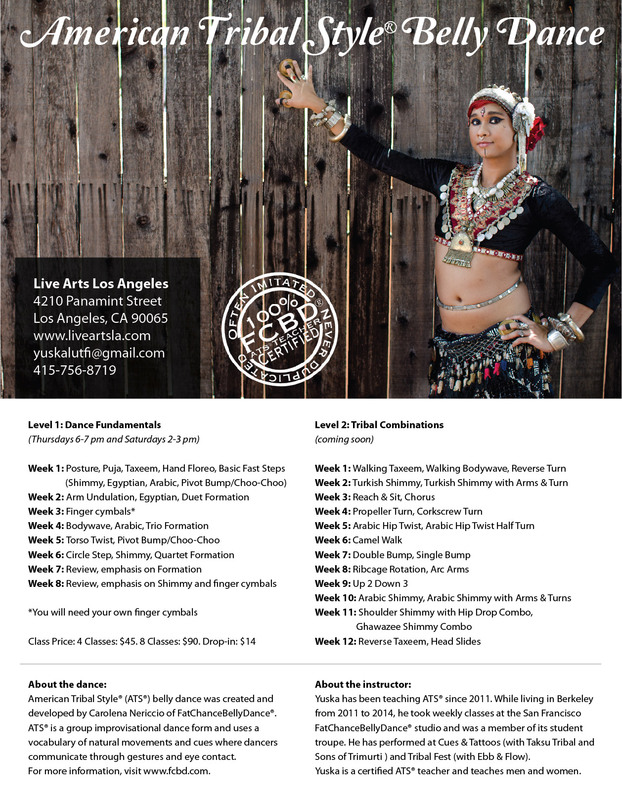 I’m also teaching American Tribal Style® belly dance level 1 classes on Saturdays at 2-3 pm (starting August 16) and Thursdays at 6-7 pm (starting August 21) at Live Arts Los Angeles. Please refer to this flier for more information, or click here to download the PDF flier.